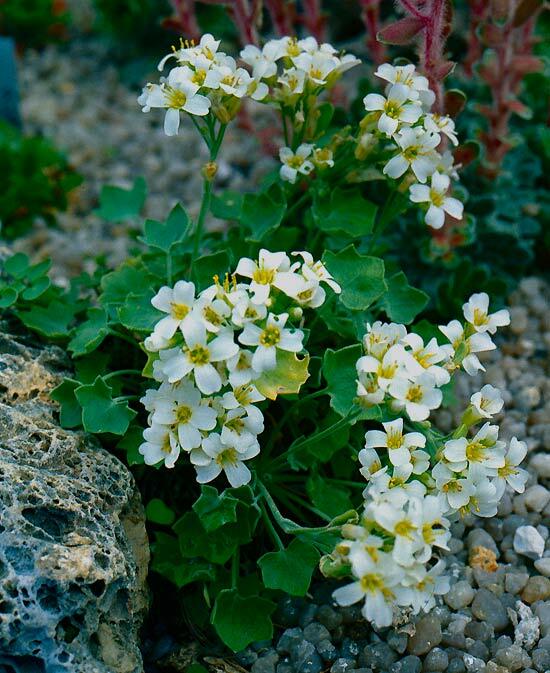 Draba hederaefolia Coss. subsp. cossoniana - This interesting species is found in Morocco. I cultivate it in a sunny through but I lost it.